Discover how you can start your own business as a professional Forex Trader at a Free 2-hour workshop near you. The Forex Market is the largest and most liquid market in the world – come and find out how you can have your share during this immersive workshop with our award winning team. We’ll show you how your laptop could make you a fortune! See how easily SmartCharts can fit into your trading and how it scans the market for potential opportunities. We’ll also show you how you can use risk management tools in SmartCharts. We’ll show you the tools you need to transform into your own currency trader boss! 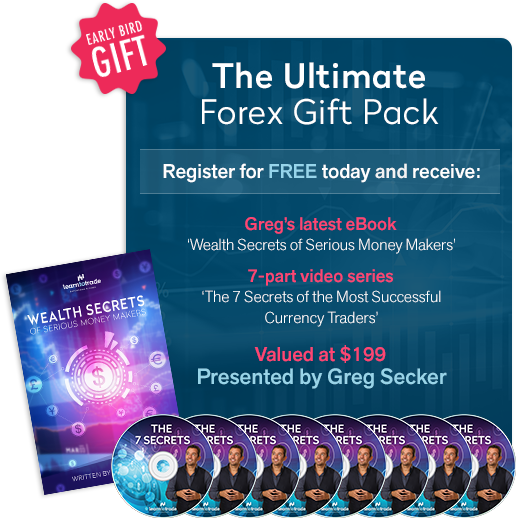 Master Trader Greg Secker and founder of multi-award winning education company ‘Learn to Trade’ have taught over 250,000 ordinary people how to makeover their financial future. 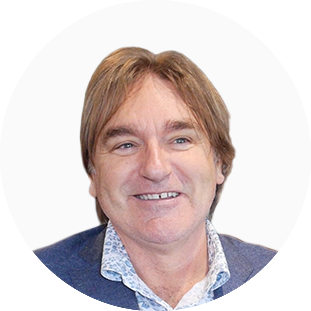 Called upon as a trading ‘guru’, Greg’s opinions on Forex Market Direction and Trading Opportunities are regularly featured on major market channels including CNBC, Skynews, Bloomberg, TV3 Ireland, Channel M and BEN TV. 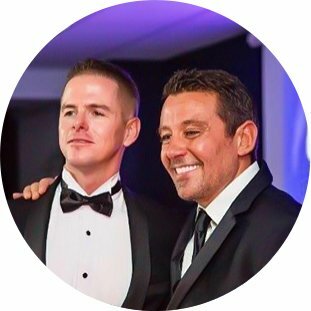 Greg has shared the stage with Tony Blair, Sir Richard Branson, Lord Alan Sugar, and Robert Kiyosaki. Greg and Learn to Trade’s sole mission is to help the everyday man to blaze a path to financial freedom. Let us show you that only around 30 minutes a day can take you towards the lifestyle and rewards you deserve – by trading Forex. And anyone, from any background, can learn to do it.